John O Hurley Seinfeld signed 10x8 inch photo. 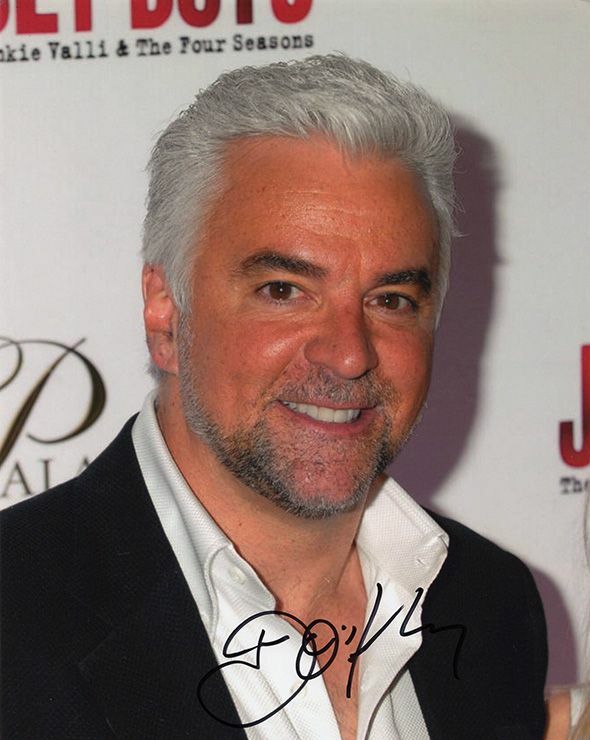 10x8 inch colour photo personally hand-signed in black sharpie pen by American actor, author and television personality, John O' Hurley. O'Hurley is best known for her role as J. Peterman in the NBC sitcom Seinfeld. He hosted the game show Family Feud from 2006-2010.